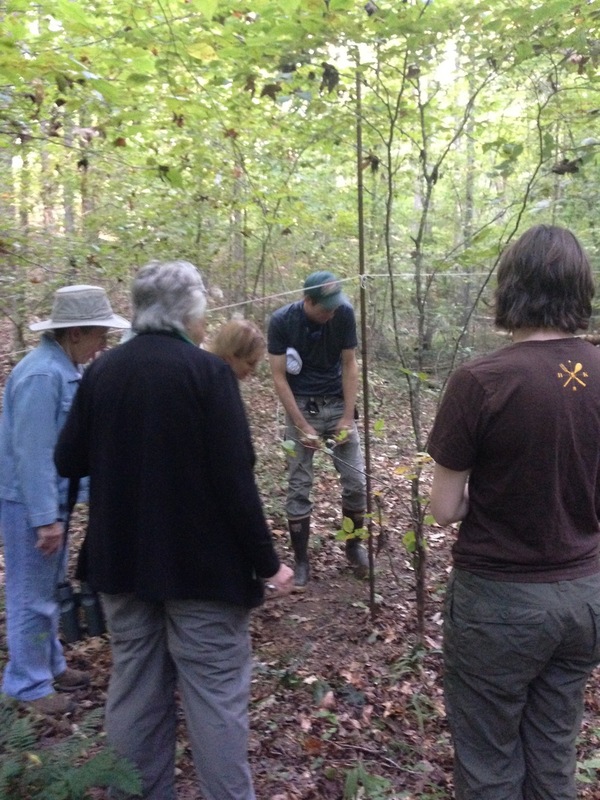 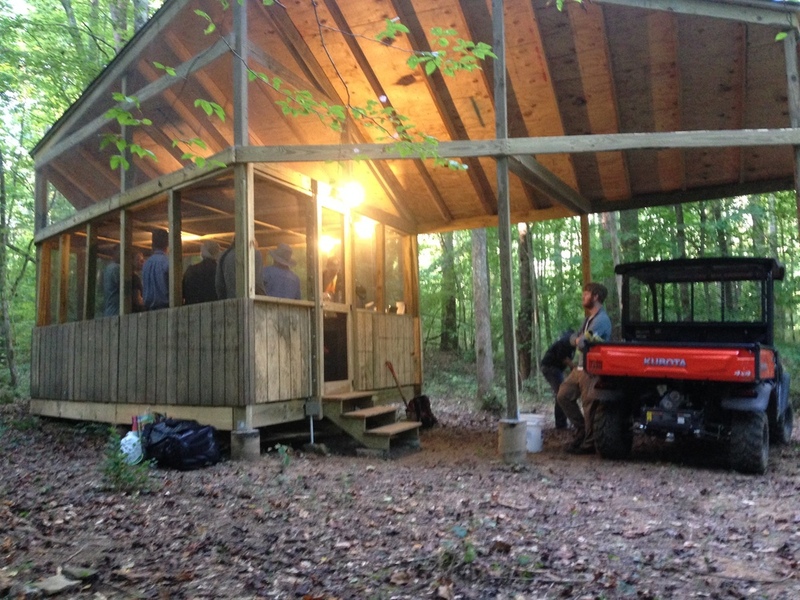 Yesterday, a crew of 15 met at Velo Coffee Roaster's parking lot to carpool to the Trust's new Bird Observatory. 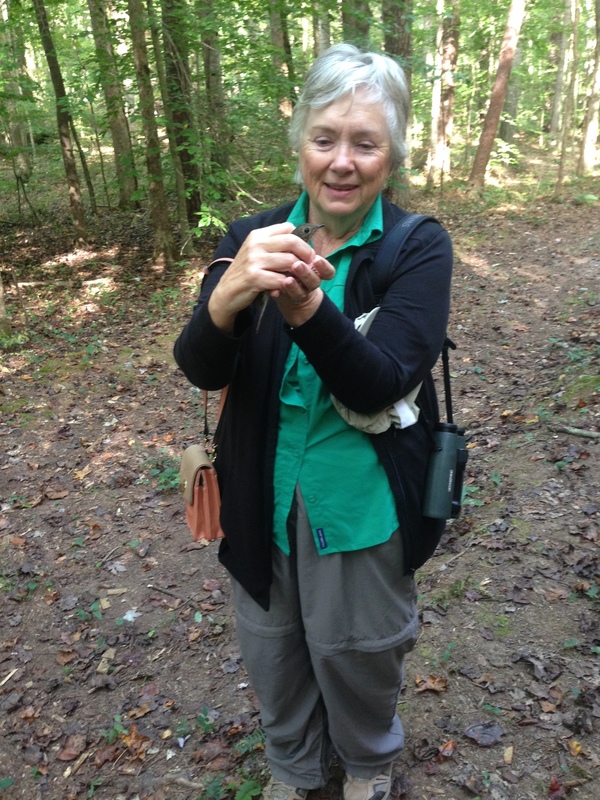 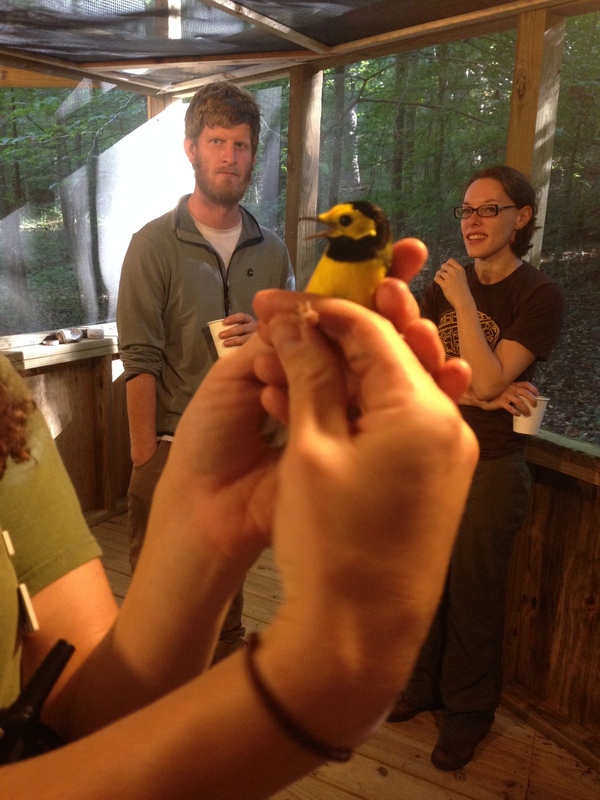 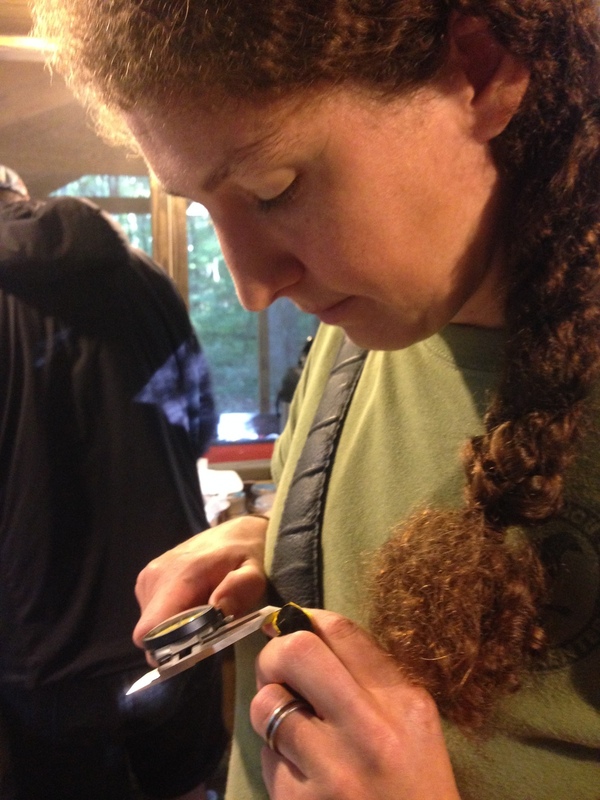 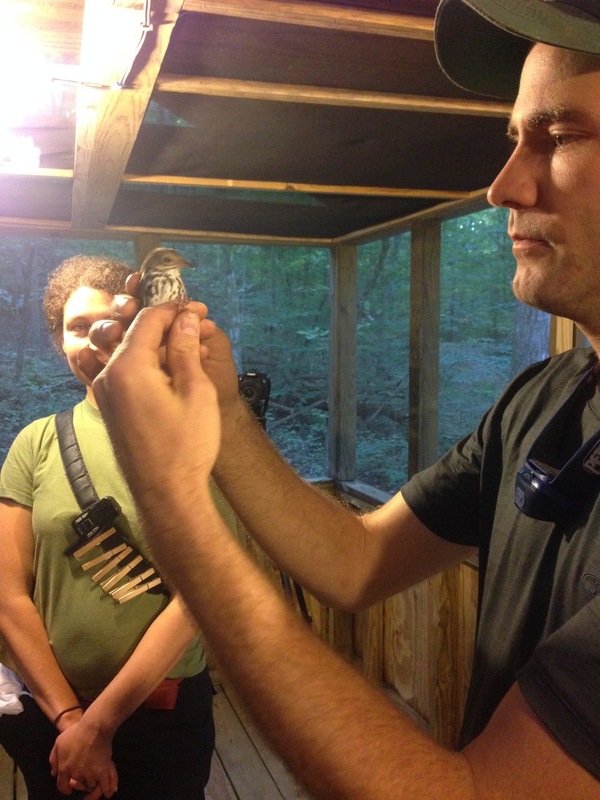 We parked, hiked in, and Velo's John Fentress made coffee for the group while bird-banders Lizzie Goodrick and John Diener educated the group on all aspects of bird-banding. 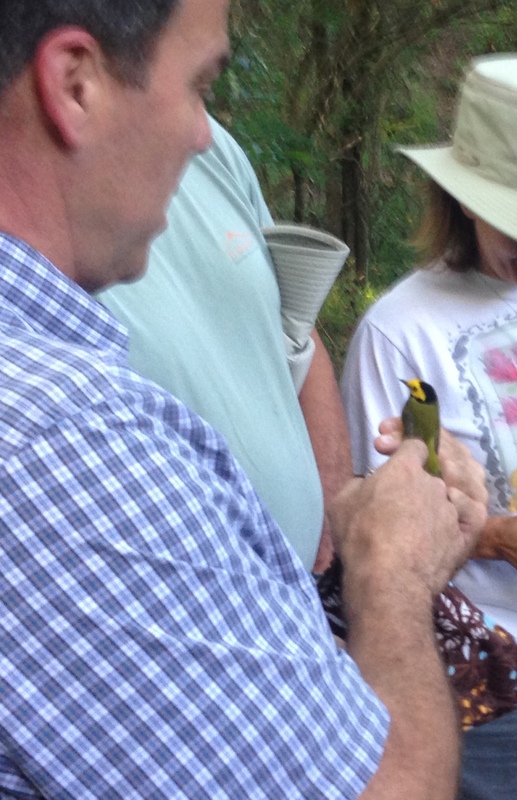 We caught some great birds!